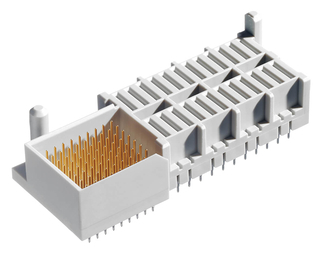 For MicroTCA® applications, ept offers power connectors that meet PICMG® specifications. ept connectors meet the highest quality standards and help make MicroTCA® systems much more reliable. The Micro TCA connectors meet the requirements of PICMG.